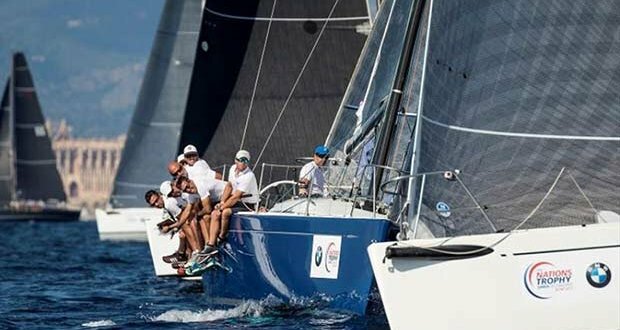 Open to ClubSwan 50s, Swan 45s and ClubSwan 42s, The Nations Trophy also serves to determine the Swan 45 World Championship, plus the ClubSwan 50 and Swan 42 European Championships. The Nations Trophy is decided by combining the place-positions of the two top-placed boats of each competing country. The winning nation is the one with the lowest place-position total and is awarded a brand-new perpetual trophy created by the high-end jeweller and silversmith Buccellati. 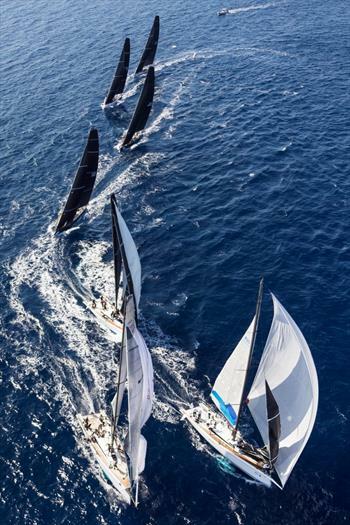 The Nations Trophy is the culmination of the Swan One Design Leagues season; it will be hosted at Real Club Nautico de Palma from October 8th to 12th and Nautor’s Swan expect the participation of 40 yachts coming from all over the world and representing ClubSwan 50 class (17 boats), Swan 45 Class (9 boats), ClubSwan 42 Class (nine boats) and ClubSwan 36 Class (five boats). CLICK HERE to discover the full 2019 Racing Calendar and the preview for the next years.